The stunning church of Notre Dame de la Garde will be the subject of an hour-long documentary on France 3. The programme has been made to mark the 800th anniversary of a church at this location. 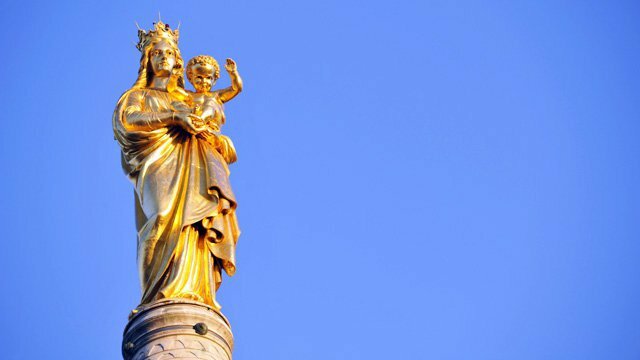 The church dominates the skyline of Marseille and the golden statue of the Virgin Mary, ‘La Bonne Mere’, has deeply emotional significance for many local people.